Great to see you at Pride! 9. 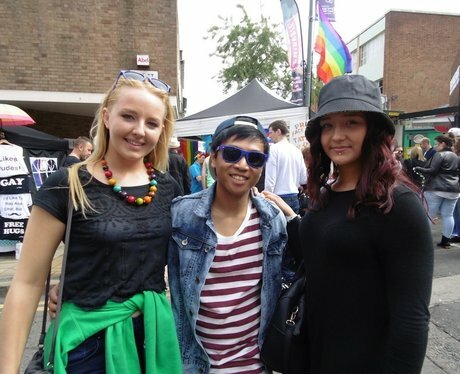 Great to see you at Pride!